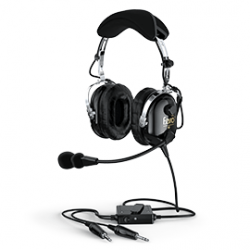 This product is designed to convert your Military Headset to General Aviation Standard. 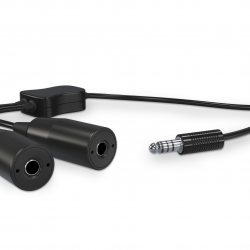 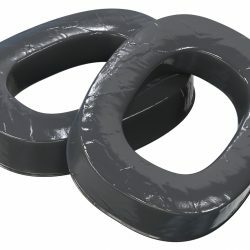 By using this adapter you can save large costs associated with purchasing an additional headset for your General Aviation aircraft. 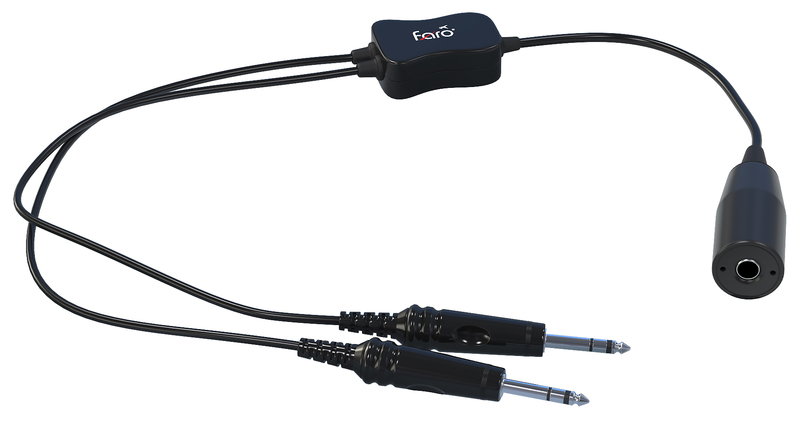 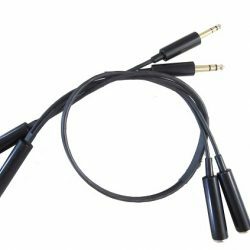 Use your military headset in General Aviation aircrafts of all types with this convenient cable. 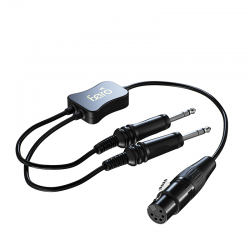 converts the military headset U-174/U plug into .206 and .25 inch plugs that are utilized in General Aviation airplanes. 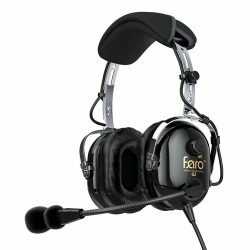 Used to convert military helicopter helmets to civilian use.